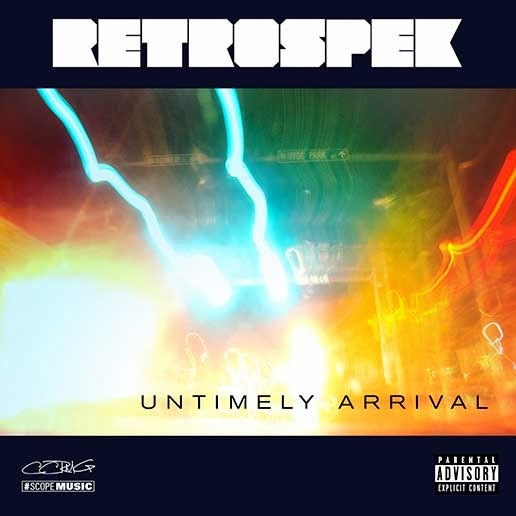 Mass Hip Hop: MP3 Single: Retrospek "Untimely Arrival"
Untimely Arrival, the new single from Boston hip-hop trio Retrospek marks a new direction in the group’s constantly evolving sound. The new EDM-inspired single is a clear departure from their acclaimed 2012 full-length debut, Sleepwalker’s Remedy, and follows up their recent feature in XXL Magazine as one of the “15 Boston Rappers You Should Know". With Untimely Arrival Retrospek, composed of MC’s SPNDA and JuneLyfe and Producer Rah Intelligence, continue to prove themselves as a force to be reckoned with in both the Boston music scene and internationally.